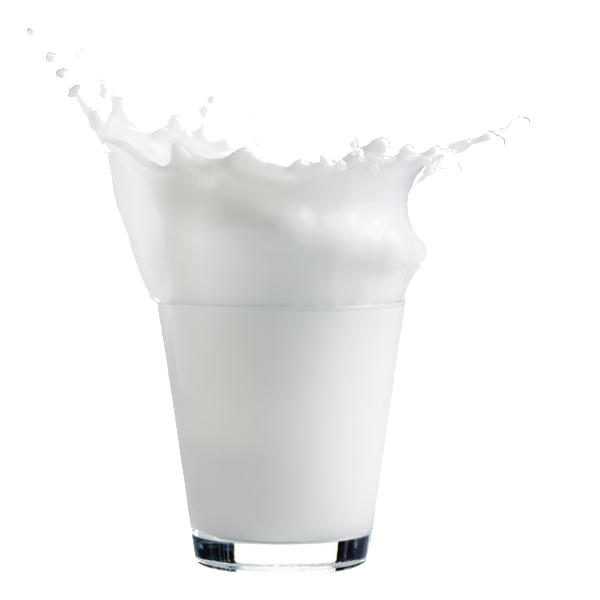 An alpha hydroxy acid that occurs naturally in sour milk. 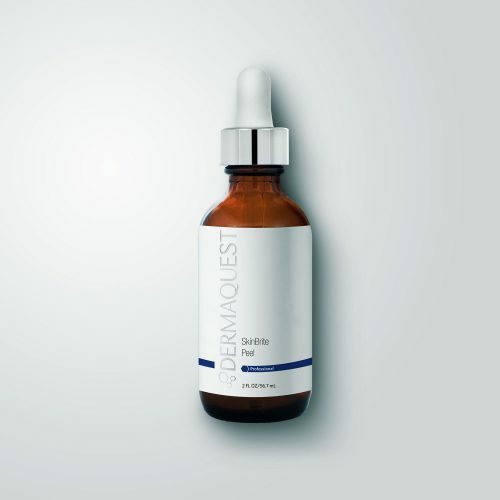 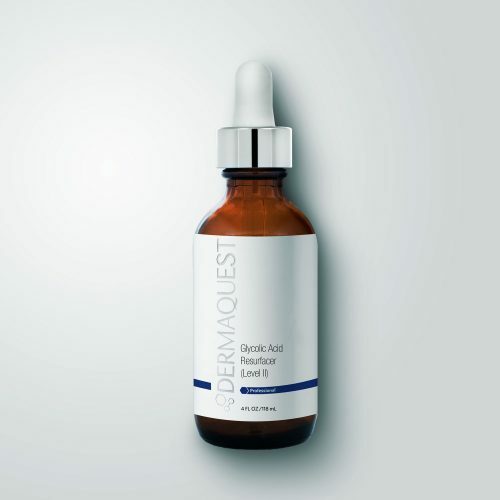 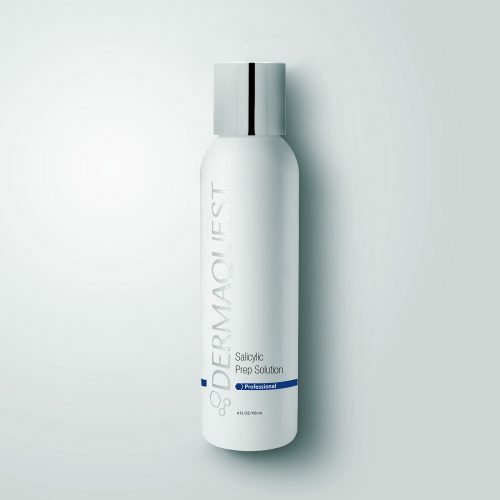 Has a slightly larger molecular structure than glycolic acid. 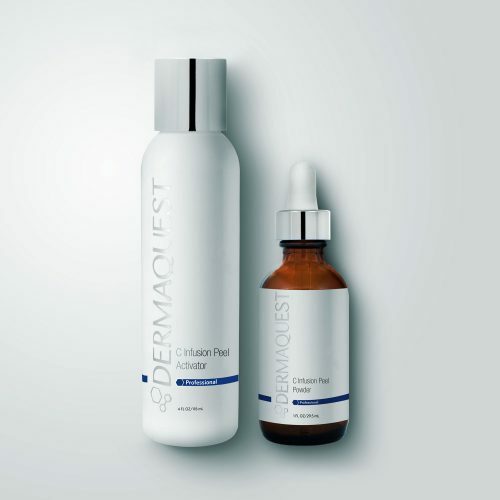 Studies have shown its efficacy in reducing the appearance of fine lines and wrinkles.